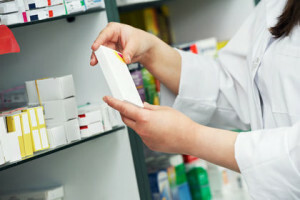 Just because many antihistamines are over-the-counter (OTC) drugs, doesn’t mean they are always safe to use without consulting your doctor or pharmacist. Many times when we start to get sick, we run to the drug store to buy something to help us feel better. There is usually no harm in this practice, but if you are taking prescribed medications, you should not assume OTC drugs will be safe to take. If you have asthma, you should not add over-the-counter medications, such as antihistamines, to the mix of asthma medications your doctor has prescribed for you. Never take medications like Benadryl or any other antihistamine without the consent of your doctor. Antihistamines can cause thickening of mucus in the respiratory tract, because they are drying agents. If you don’t have asthma, and you have runny eyes, runny nose, sneezing and other allergy symptoms, antihistamines are good treatment; but they are not recommended for people suffering from asthma. Asthmatics that are choked up with mucus should consult their doctor. Using antihistamines to clear up the respiratory tract could make the mucus thick, and you may have difficulty expectorating it. Medications for allergies are good when you have allergies, but when you have asthma antihistamines tend to aggravate the symptoms of asthma. Many people can take antihistamines and have no untoward effect on their asthma symptoms. However, there is a danger for some people, who take antihistamines, because some of them have an effect on the brain. Just as you have histamine receptors in your nasal passages, you also have them in your brain. Antihistamines hook onto the histamine receptors in the brain, just like they do in the respiratory tract. This is why you get drowsy with antihistamines. There are some newer antihistamines that have a different chemical makeup that don’t cross into blood brain barrier, which are safer to take. 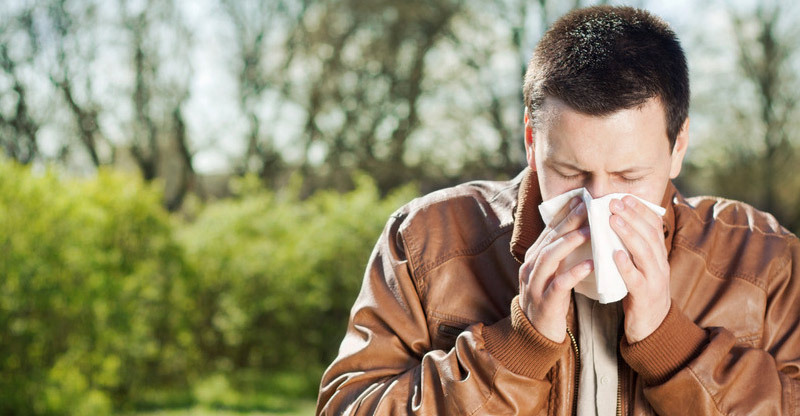 Many of the older antihistamines can make you less alert, and when you are sick with asthma, this can be a bad mix. The best way to control asthma is to keep the air inside of your home and office clean, by using an air purifier. The air purifier should have a very fine filter, such as the HEPA filter, to trap the tiny particles in the air. If you have a dog, it is important to bathe the dog once or twice a week to keep dander down. Insect and mouse allergens are in many houses. You should have your home exterminated for mice and roaches. Mold spores are another allergen that triggers asthma attacks in people. Look for mold in your home and remove it. You may need to hire professionals to remove mold, if you see black mold in your home. You should never try to treat yourself when you have asthma, or your think you have asthma. You should be properly diagnosed and treated, because asthma is a serious condition that can be life threatening. There are things you can do to live a good long life with asthma; try to avoid or limit your exposure to respiratory irritants, including pollen, pet dander, and cigarette smoke. Irritants in the air are often the culprits found to be asthma triggers. It is good to stay as active as your condition allows you too. Inactivity can lead to respiratory insufficiency, which can make asthma symptoms worse. People who stay moderately active are generally healthier than people who are mostly sedentary. You are protecting your bones, your muscles and your respiratory system by staying moderately active. In conclusion, you should not take antihistamines to treat asthma symptoms without consulting with your doctor. If you have underlying problems, other than asthma, such as emphysema, and chronic obstructive pulmonary disease (COPD), antihistamines could cause you to have difficulty breathing. You might feel like you can breathe in, but you have to labor to breathe out, which could be an exacerbation of COPD.